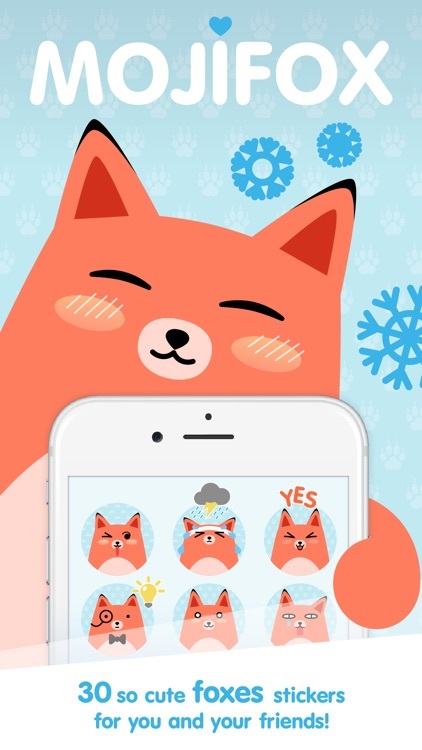 Make your conversation cuter with these Moji Fox Stickers. 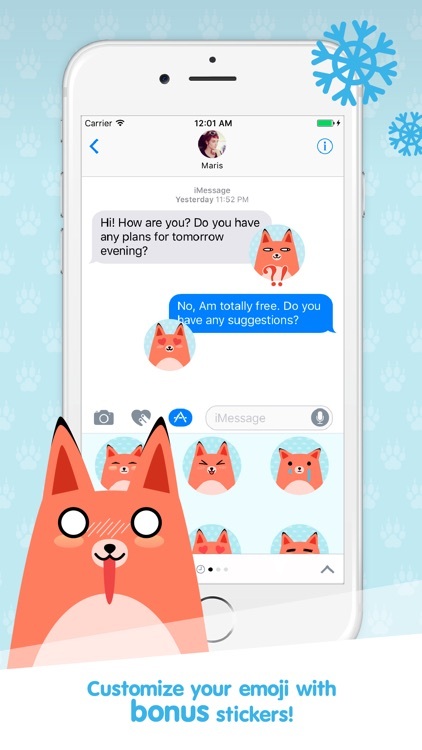 You can peel and stick Foxes on your messages to make communicating with your friends and family way more fun. 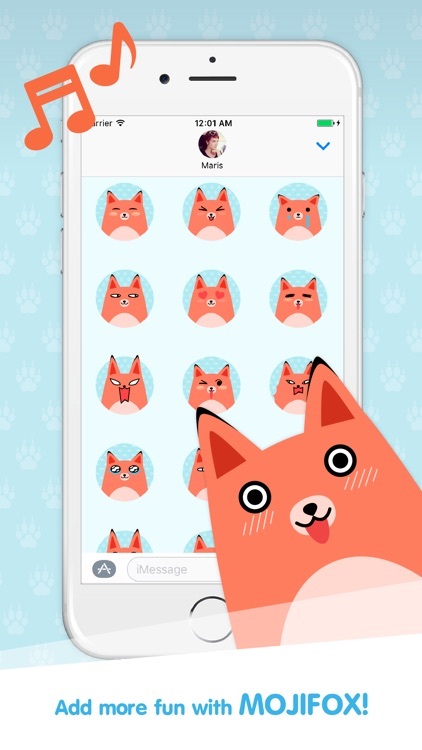 Consider them like your new best friends for helping you to express all your «feels» when texting. 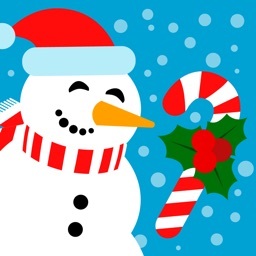 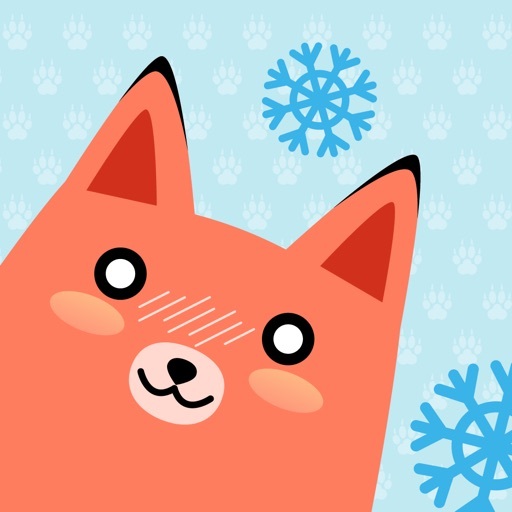 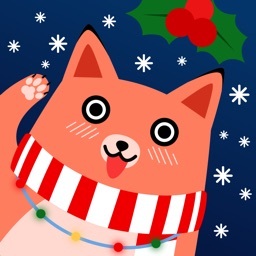 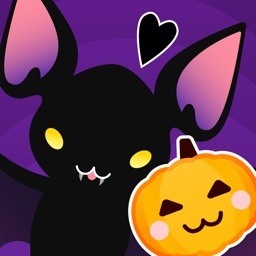 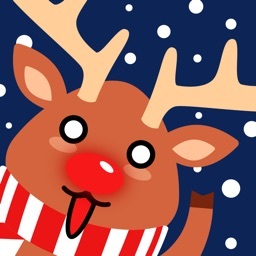 There are over 30 Moji Fox Stickers to start with, but we’ll be adding more over time, including seasonal and themed! 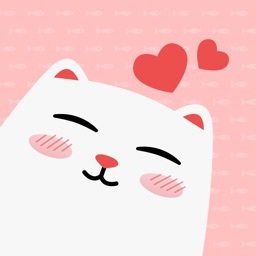 All stickers created by Marina Spirina.